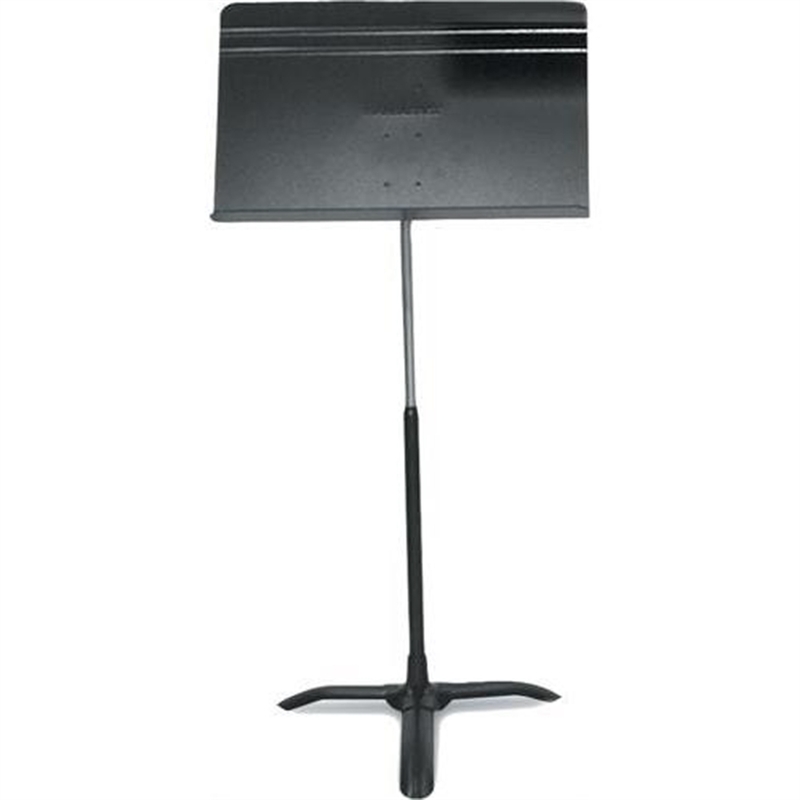 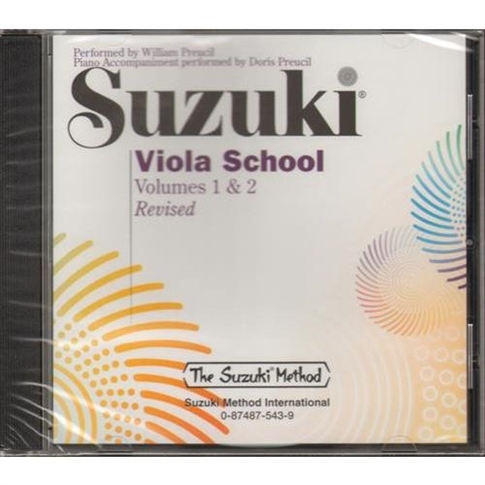 This Music Stand features a detachable bookplate, black powder coat finish and easy folding design. 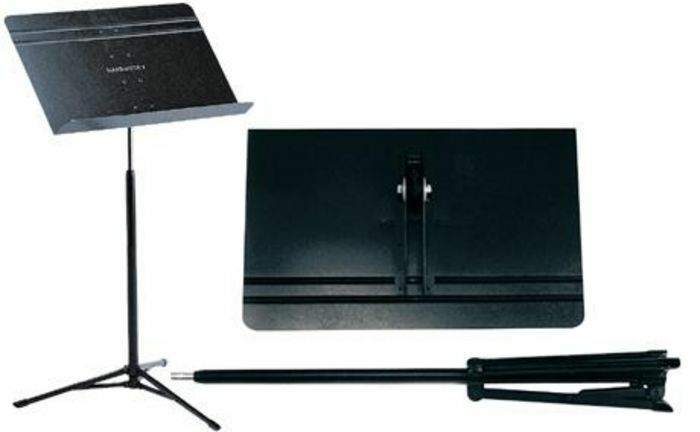 Accessory box easily installs beneath music stand desk. 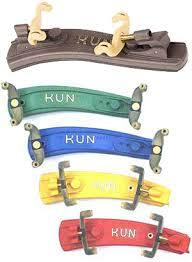 Durable plastic shelf slides on to ledge of stand. 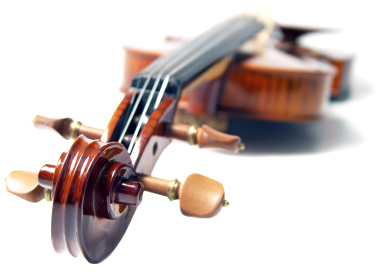 Transparent clip that holds music securely to stand. 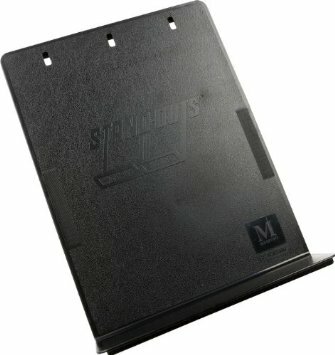 Manhasset M91 Stand-Out extends the side of the stand for larger scores. 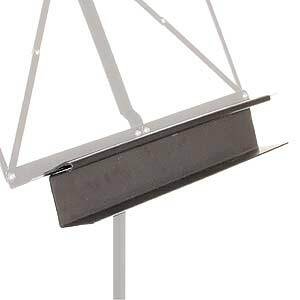 Manhasset stands are the longest lasting, most durable music stand made. 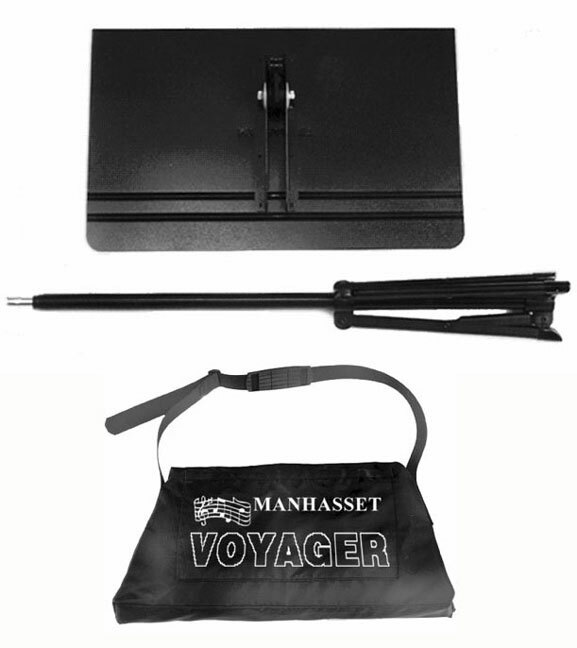 The Manhasset Voyager Music Stand is perfect for touring musicians or groups. 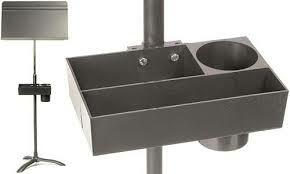 The Voyager stand has a solid, adjustable desk, but is still completely portable. 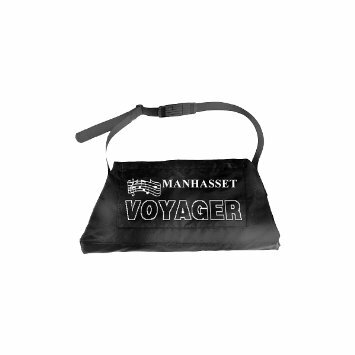 The Manhasset Voyager Tote Bag is an excellent compliment to the portability of the Voyager Music Stand. 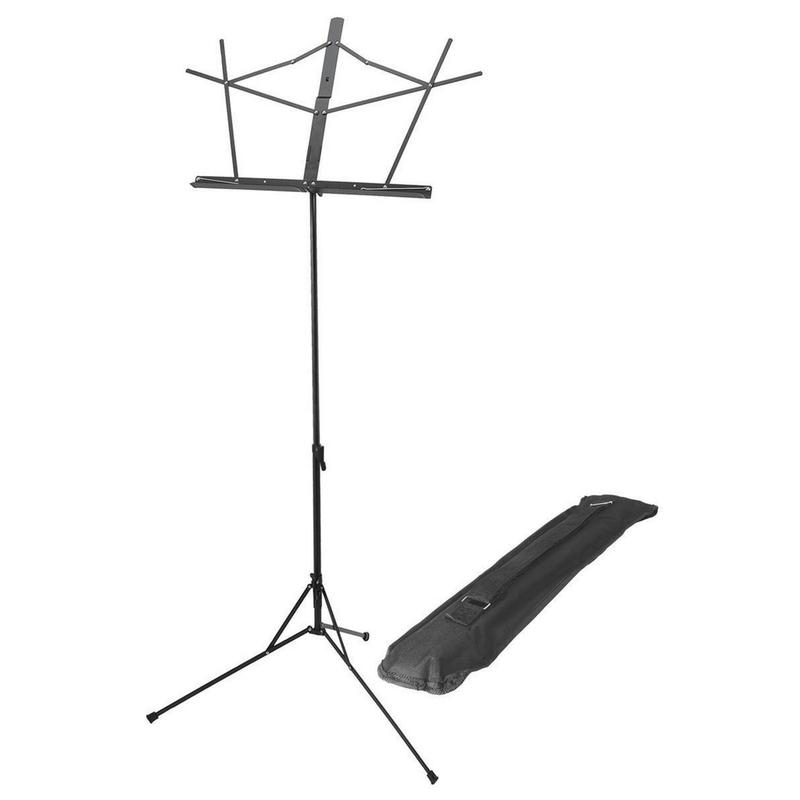 The Manhasset Voyager stand with bag is the perfectly designed set for the musician demanding portability without sacrificing any Manhasset quality. 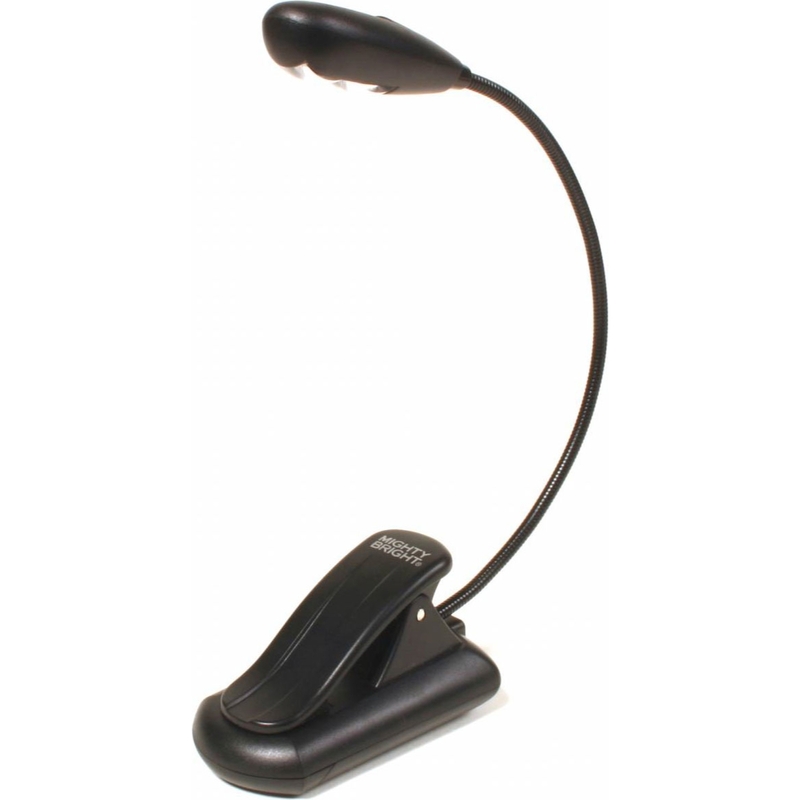 The XtraFlex LED Music Light from Mighty Bright is an extremely flexible LED light for your music stand or low light situations backstage. 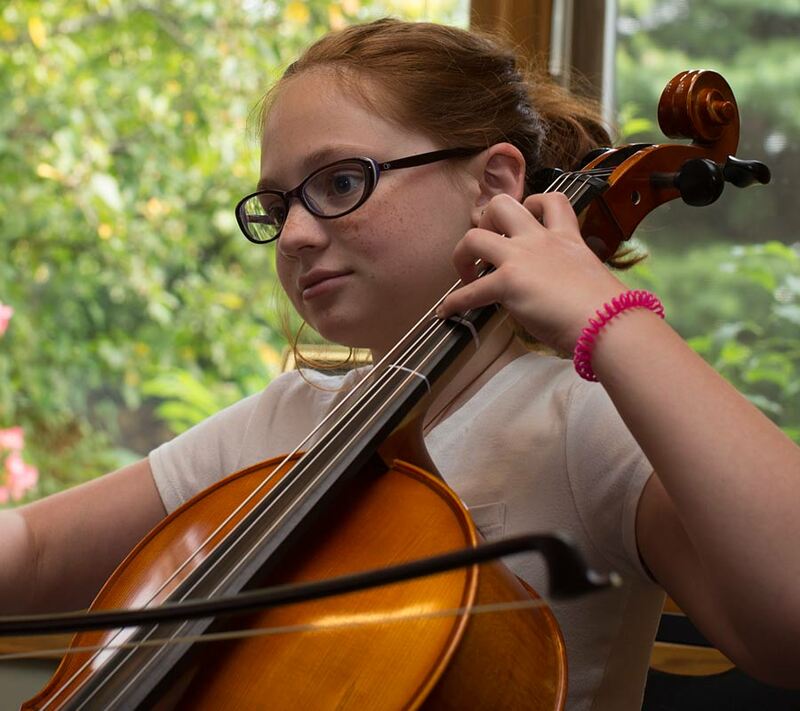 Low-lit venues leave you squinting helplessly at your music sheet or playlist? 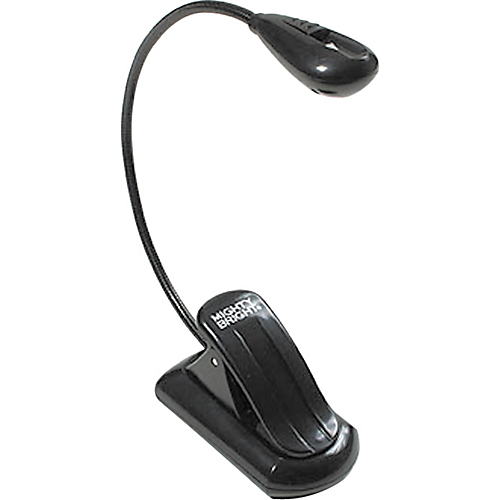 The XtraFlex 2 LED Music Light won't leave you in the dark.